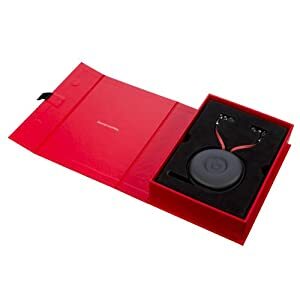 Quite a few steps up from Gummies which is usually my choice for quality and sound when buying headphones, Beats by Dr. Dre Tour Mobile with Control Talk In-Ear Headphones have ranked high on the Abornewords Watch Radar. 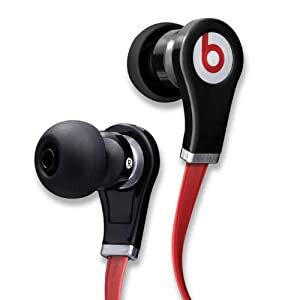 Described as the head phones that can crush ordinary ear buds so you wonder what you have been missing. Well here it is: Monster claims that "most in ear headphones reproduce low audio frequencies" that cutting off the low end of your music because they simply can't reproduce low audio frequencies, but Monster is different they stand behind their technology, promising to deliver bass so big you'll compare the experince to a sub woofer. 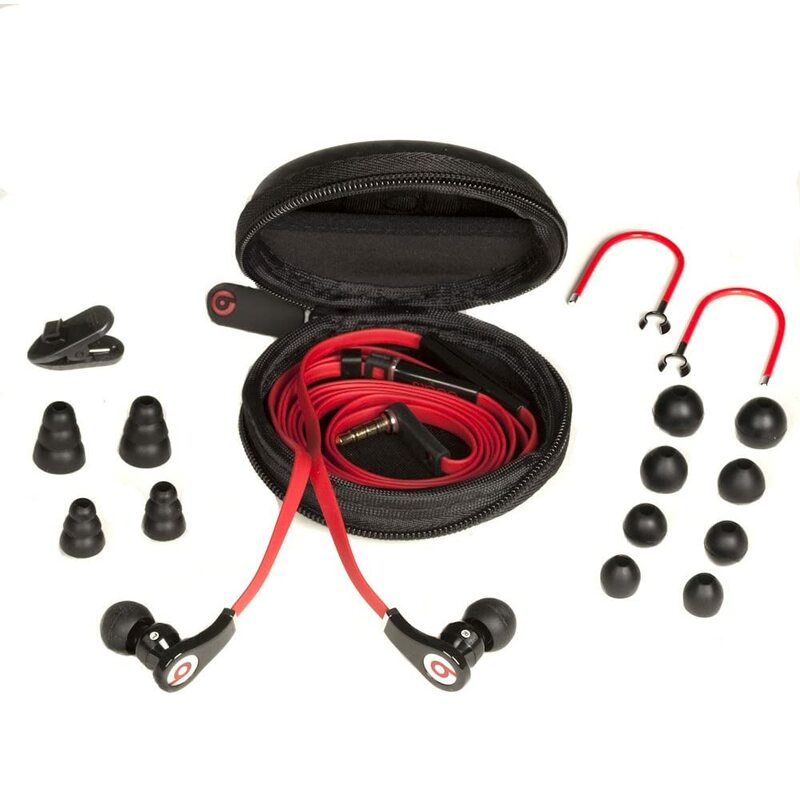 Take a look at the magic of Monster combined with Dr. Dre and this is what you get! Different audio accessories can provide variations when it comes to what you hear, so investing in these may be the right thing to do. Look at the double take! This time inside of the storage case. The one feature that I can truly appreciate is the tangle free cable design because that is one of the main problems I've experienced with earbud headphones. With this type of investment, durability is really important. Monster went out of their way to ensure that untangling your earbuds would not be a problem. Here are some features for these amazing headphones!